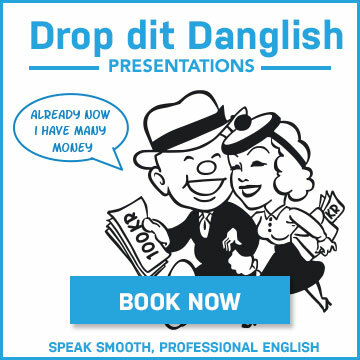 Amerikansk foredragsholder Kay Xander Mellish taler med Michelle Hvid om Kays new bog Top 35 Mistakes Danes Make in English og Kays bog, blog og podcast How to Live in Denmark. 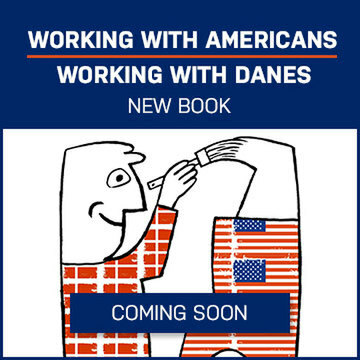 Læs mere om Kay Xander Mellishs arrangementer om Danmark og Dansk kultur, USA, og Janteloven, eller book hende til et foredrag. 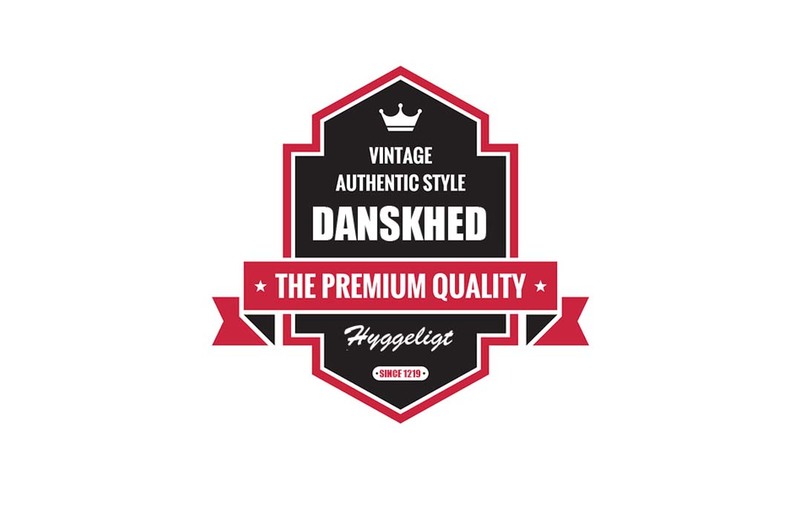 As part of their series “Hvad er Danskhed” (What is Danishness?) 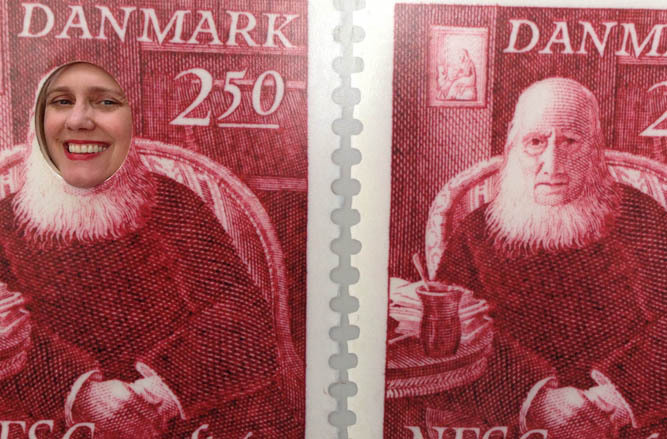 Copenhagen-based Raadio24syv asked Kay Xander Mellish: What is Danishness to you? 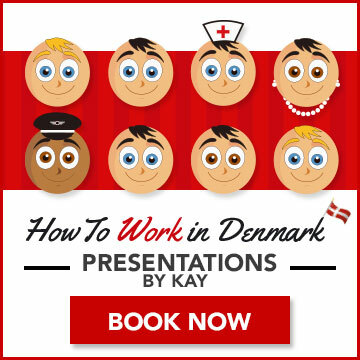 Speaking the heavily-accented Danish it has taken her 15 years to learn, Kay tells how she came to Denmark (and how her first employers went bankrupt, leaving her alone in Denmark with a great deal of furniture), and why it can be difficult for foreigners to make Danish friends. 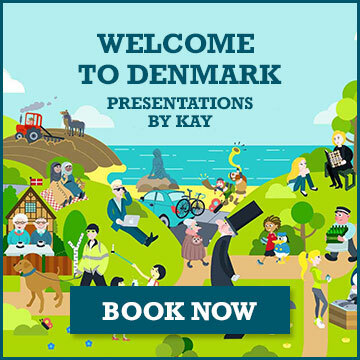 Asked what it’s like to work in a Danish environment, Kay says the culture of constant equality can be good, but can also present some challenges. 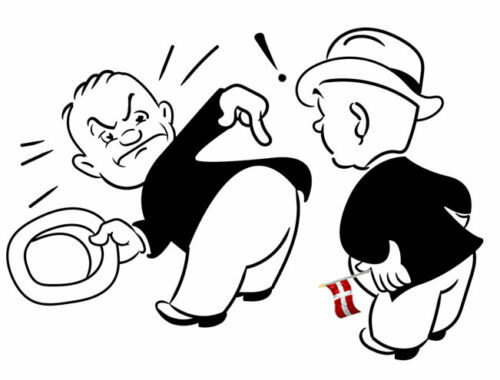 For example, when meeting a group of Danish businesspeople, it can be difficult to tell who the boss is, and who will be the one to give a final “yes” or “no” to a project. Because of the culture of consensus, no one wants to admit to being the boss, because that would suggest a lack of equality. 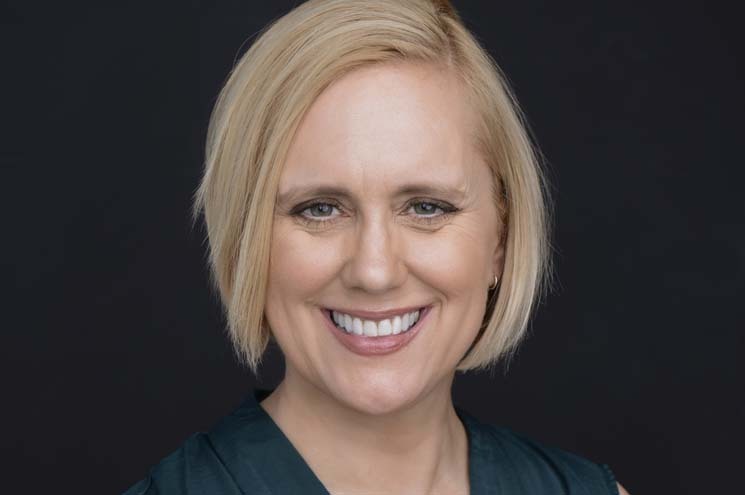 She also discusses the connection between Danish drinking habits and childhood candy habits, how she broke the Danish rule of “correct” bread when making her daughter’s school lunch, and what aspects of Danish culture she thinks it’s most important to focus on on the future. Kay’s 11-year-old daughter Georgia also appears on the show, explaining why her mother is “different” than her Danish classmates’ mothers. 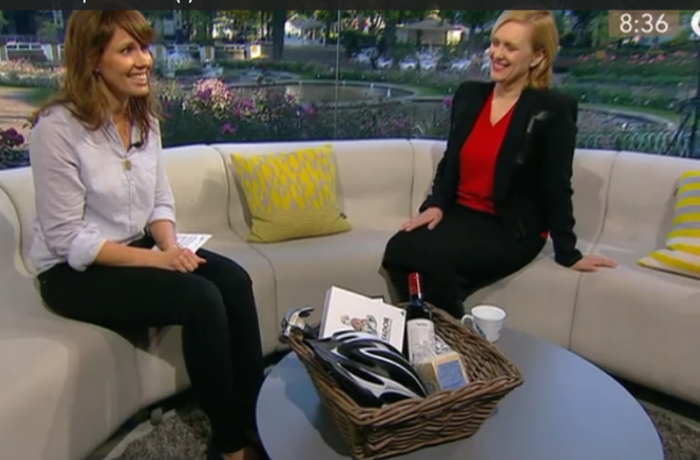 The How to Live in Denmark project was recently featured on DR.dk, the website of Denmark’s national broadcaster DR.
Having lived in Denmark for 15 years, Mellish has noticed that there are special rules for love here. Instead, Mellish has found, romance is facilitated with large amounts of alcohol consumed in the evenings. 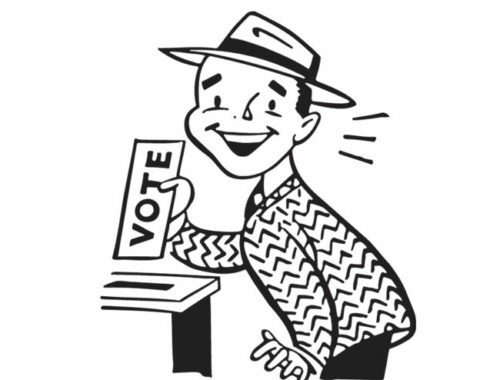 Cheating on one’s romantic partner is also common, Mellish says. 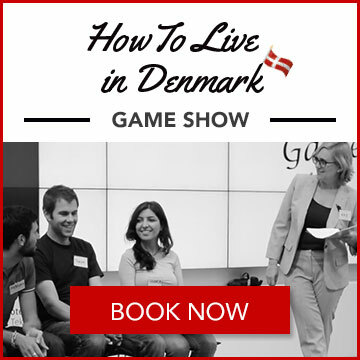 Read the full Danish-language DR interview featuring How to Live in Denmark. 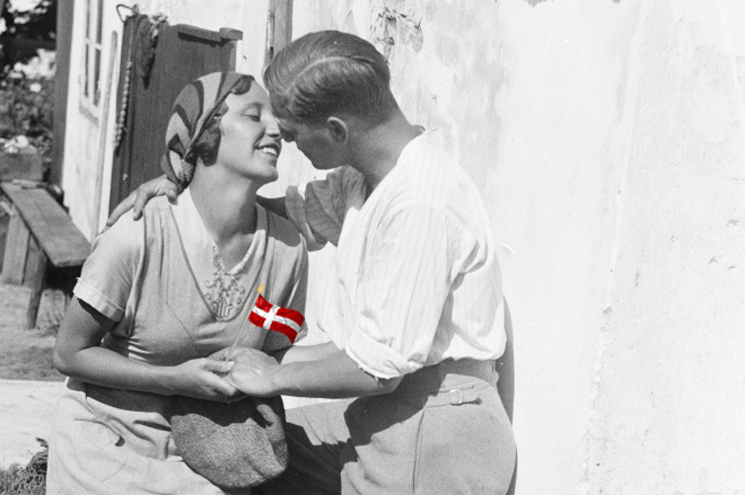 Or read all of our blog posts on dating in Denmark on our dating tag. 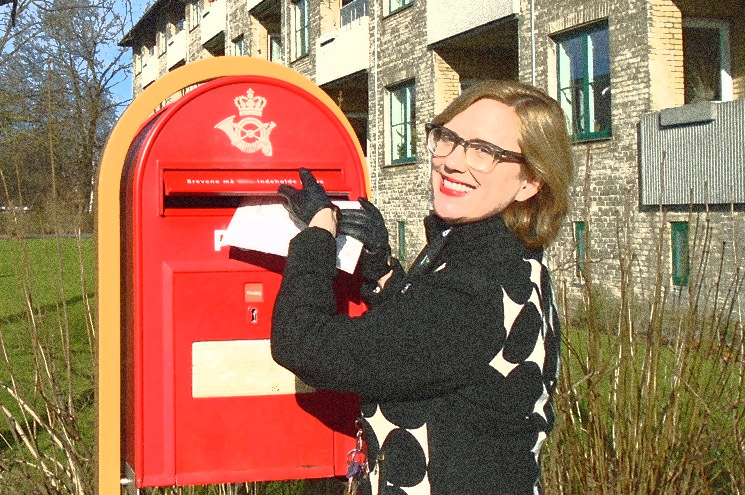 The Trondheim-based blog Life in Norway interviewed Kay Xander Mellish about the How to Live in Denmark project. Life in Norway: How do you think Denmark is different from Norway? Kay: The landscape is so different! The landscape affects the way people see the world. 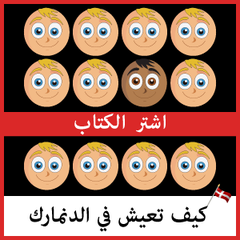 It’s said the Danish language is flat because it mimics the flat surroundings, whereas the opposite is true in Norway. I think the landscape means Norwegians are more colorful in many ways. The language has more energy to it, and as a people they are more in touch with nature. 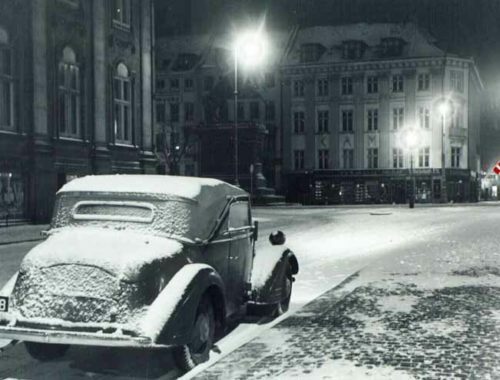 Life in Norway: How easy or hard was it to learn Danish? Kay: It’s similar to Norwegian but pronunciation is much more difficult. I do think you have to be born here to have the pronunciation perfect. 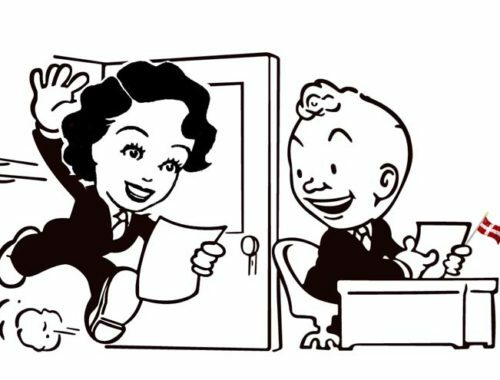 I don’t think I’ll ever stop making mistakes in Danish, but I’m at the point where I can hold my own at both business meetings and social situations in Danish. 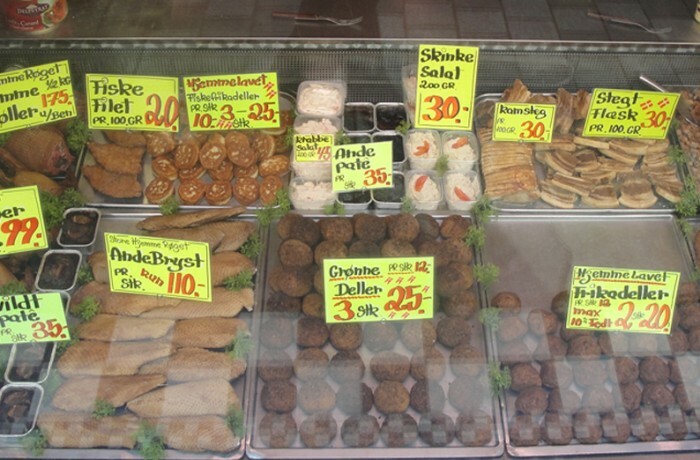 Life in Norway: What keeps you in Denmark? Kay: My network is here now and it’s a nice place to raise children. In the US there is too much pressure on children to achieve too early. There’s too much testing and too much pressure on getting into colleges. 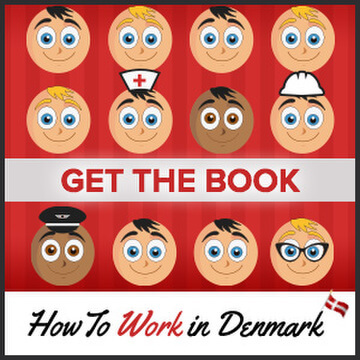 The Danish system focuses on holistic knowledge, which I really like. There is more time here, people are not as stressed. You don’t buy as much stuff because you don’t have as much money. People have fewer things but better things, and most importantly, more time for family and friends. Read the full Life in Norway blog post featuring How to Live in Denmark. In an article about whether the Danish reputation for being the ‘world’s happiest country’ helped attract tourists, Politiken asked Kay Xander Mellish what she thought. »Jeg får mange spørgsmål fra folk i udviklingslande, og for dem er lykkemålingerne ikke så vigtige – de vil bare gerne til Danmark for at tjene godt. 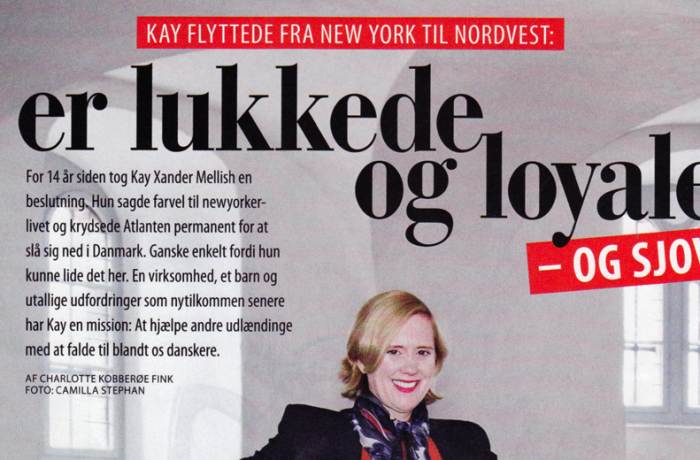 Men jeg får også mange spørgsmål fra folk i USA og andre lande, hvor mange i forvejen har det godt, og blandt dem er der stor interesse for, at danskerne er verdens lykkeligste folk«, siger Kay Xander Mellish. 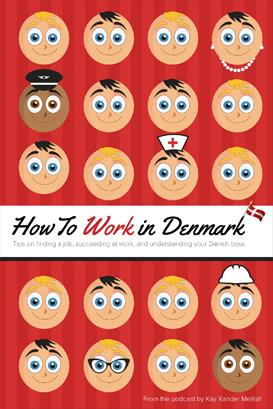 Hun har netop udgivet en humoristisk guide til udlændinge om at bo i Danmark. 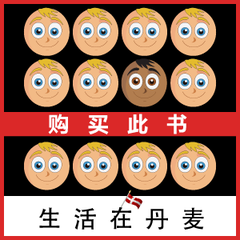 Hendes forklaring på dansk lykke er, at man i Danmark har tilrettelagt livet, så mange har tid til både job og familie. »I Danmark har man en balance mellem arbejde og fritid, som man slet ikke har, når man som jeg boede på Manhattan i New York, hvor alle konkurrerer med hinanden om alt fra jobs til lejligheder og kærester«, siger Kay Xander Mellish. 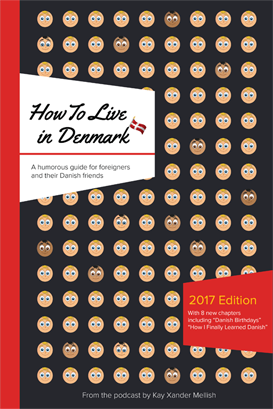 I sin bog ’How to Live in Denmark’ gør hun dog også op med misforståelser om danskernes lykke, som mange har. »Især venstreorienterede amerikanere er meget optaget af, at sundhedsvæsnet og uddannelsessystemet i Danmark er gratis, som de siger. De sætter sig slet ikke ind i, at man faktisk betaler en langt højere skat og moms for at have det på den måde«, siger Kay Xander Mellish. 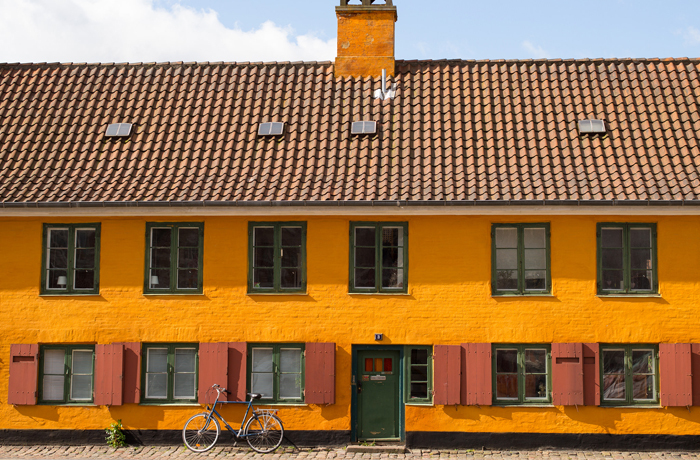 Kay Xander Mellish on what she’d miss about Denmark if she ever left, her least favorite thing about living in Denmark, and explains why it’s always a bad idea to be ‘self-fat’ (selvfede). Interview with Displaced Nation, an online home for international creatives. 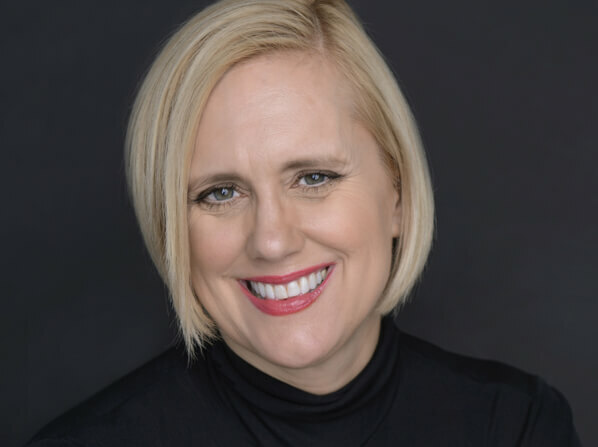 Kay Xander Mellish talks about coming to Denmark, why a murder made her change apartments, and the difficulty of finding good peanut butter in Copenhagen in an interview with Expat Focus, a portal for expats around the world. A stream-of-consciousness and rather odd review of the ‘How to Live in Denmark’ book in the Huffington Post. Read the review in the Huffington Post.